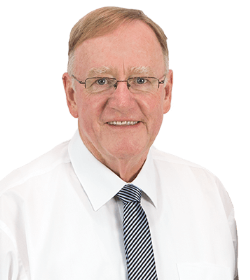 Northern based Government Senator Ian Macdonald has been elected as Chairman of the prestigious parliamentary committee, the Joint Standing Committee on Foreign Affairs Defence and Trade. This powerful committee oversights the Foreign Affairs Department, the Department of Defence and the Department of Trade, and has a number of sub-committees which inquire in depth into these portfolio areas. The committee regularly meets with Ambassadors from other countries, and with Australia’s Ambassadors and High Commissioners representing our country in other nations. The committee also regularly examines military leaders and investigates proposed military strategies and projects. The committee also oversights Australia’s Trade negotiations and has parliamentary input into negotiations for free trade and other trade agreements. 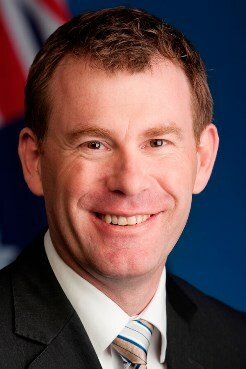 The committee comprises 32 members and its deputy Chairman is Mr Nick Camion MP the Labor member for Wakefield. On Wednesday, 19th September 2018, the Joint Standing Committee on Foreign Affairs, Defence and Trade of the Australian Parliament invited High Commissioner for Pakistan, Mr. Babar Amin for a meeting at the Parliament House Canberra. The Chair of the Committee, Senator the Hon. Ian Macdonald welcomed the High Commissioner. In his opening remarks, the High Commissioner provided an overview of Pakistan’s domestic and regional developments and gave perspective for strengthening Pakistan-Australia bilateral relationship. The High Commissioner Babar Amin thanked Senator Linda Reynolds, who was a part of the Commonwealth Observers ‘Group for her recent statement that Pakistan was “a fascinating, friendly and wonderfully diverse nation”. He also appreciated the Senator for stating the recent elections as “historic for Pakistan” and that there was “no question” in her mind that “the result represented majority of Pakistan voters” and “its citizens”. He stated that while the new Government in Pakistan was focused on the socio-economic development through austerity and institutional reforms, it also aimed at improving relations with all including the neighbouring countries. 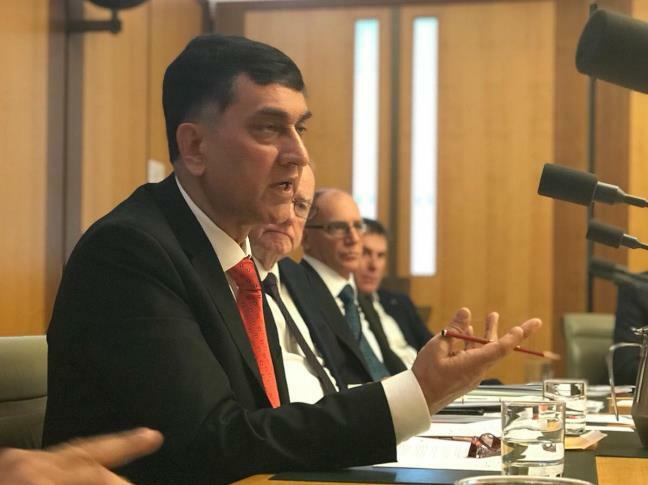 He urged the Honourable members of Parliament to play their role in conclusion of an Early Harvest Preferential Trade Arrangement with Pakistan, which would correct certain imbalances and increase the bilateral trade. He stated that Pakistan offered the most liberal investment regime in the entire region, where inter-alia, a ten-year corporate income tax holiday and one-time duty-free import of capital goods were being offered at the Special Economic Zones (SEZs). 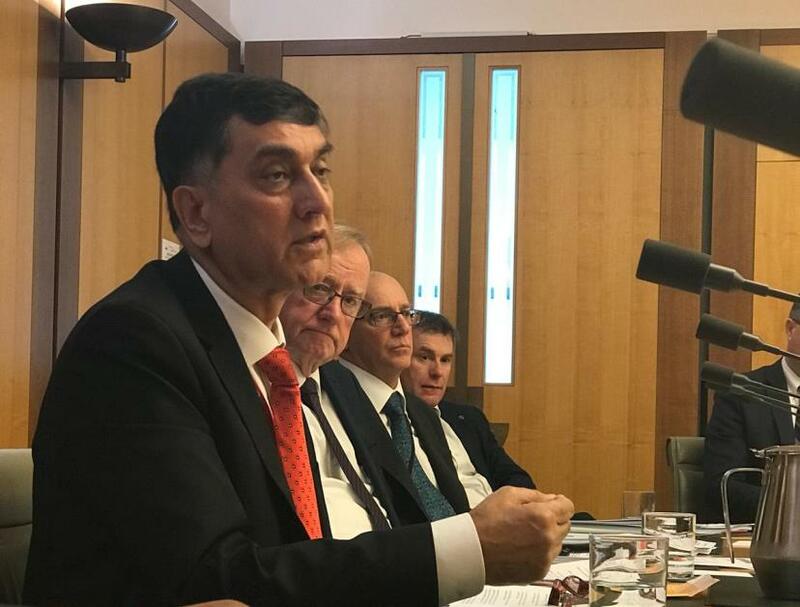 The High Commissioner mentioned that the 15,000 or so Pakistani students in Australia, were contributing more than half a billion dollars in the Australian economy annually and were one of the most vibrant links between the two countries. He emphasized the need for better utilization of the Australian Development Assistance (ODA) and greater transparency and mutual evaluation of the projects and prioritizing the capacity building in protection of indigenous genotype of agriculture crops and fruits and in phytosanitary matters. 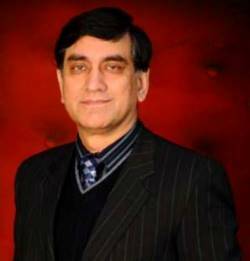 He hoped that the establishment of two or three Centres of Excellence for Technical and Vocational Education in Pakistan would be considered through ODA. He mentioned the recent visit of the veteran Australian politician former Senator Lee Rhiannon to Kashmir, where she expressed the hope that the UN Human Rights Report on Kashmir could provide a pathway for the Right to Self-Determination of the Kashmiris. Mentioning the humanitarian crisis and human rights violations in the Indian Occupied Kashmir, the High Commissioner urged the members of the Parliament to support the establishment of an Independent Commission of Inquiry to investigate human rights abuses in Kashmir as proposed by the UN Human Rights Commissioner. The members of the Committee showed keen interest in understanding the priorities and agenda of the recently elected Government of Prime Minister Imran Khan, prospects of increasing bilateral trade and opportunities available to Australian businesses in the China-Pakistan Economic Corridors (CPEC) and various other issues. H.E. Babar Amin briefing on Pakistan’s domestic& regional developments and gave perspective for strengthening Pakistan-Australia bilateral relationship.